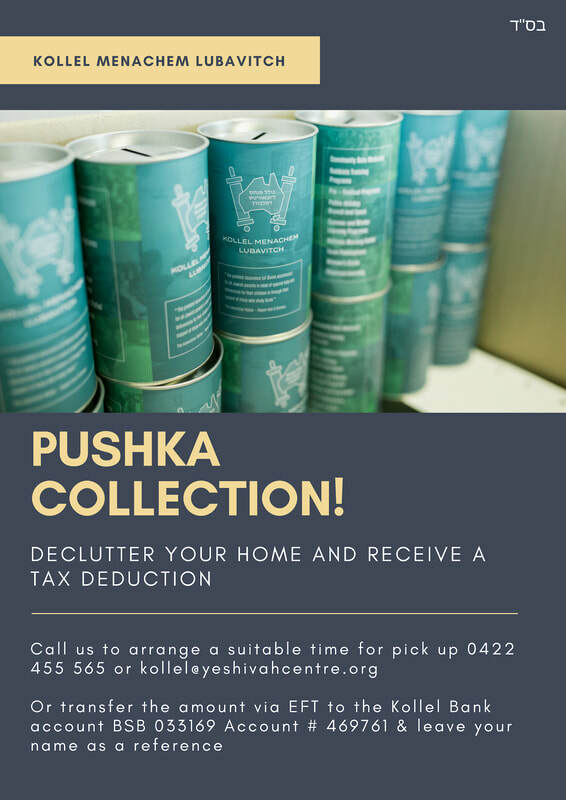 Kollel Menachem serves as the division of Adult Education of the Yeshivah centre in Melbourne. We aim to provide high-quality Torah learning opportunities to the full spectrum of the Melbourne Jewish Community. Our program includes weekly classes, feature lecture series, pre-festival programs and regular learning seminars including our annual Summer Learning Program. We offer classes on a variety of topics including; Talmud, Chassidus, Parsha, basic Jewish literacy, Halocha and more. At our core is the Kollel, a college of advanced Jewish learning where young Rabbis advance their study of Jewish law after marriage. Our graduates serve as Rabbis and educators across the world.